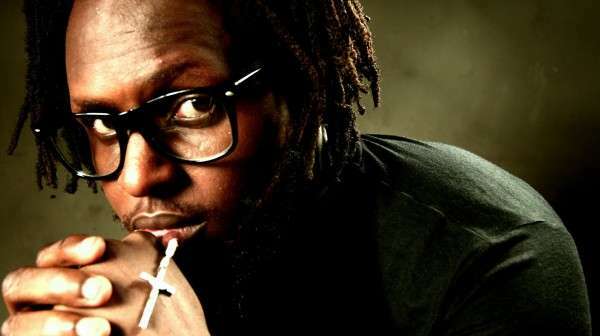 News reaching us has it that popular music video director, Clarence Peters was robbed of his production equipment and other belongings estimated at $60,000 a few days ago in Accra. According to Ghanaian blog Ameyaw Debrah, The prolific award-winning video director was shooting a video for Stonebwoy, Patoranking and VVIP’s Reggie Rockstone in Ghana when he was robbed. Reggie Rockstone, who confirmed the robbery incident this afternoon while speaking on Accra-based Radio Gold, described it as unfortunate and a big disgrace to Ghana. He also recounted how it had happened, saying the thief had been captured on CCTV. According to him, “Clarence brought his own camera crew, who he has been working with for years and he stayed at Alisa Hotel during the video shoot. On Tuesday night by 2: 00 am we saw the CTTV footage of a young man neatly dressed, he walked into the room and picked up the bag (of equipments)and walked out. I mean this is the creepiest thing with people still sleeping in the room. Now the footage is not too clear and we don’t know what happened in the room,” he said. He also revealed that Stonebwoy, Clarence Peters and Patoranking are offering $10,000 to anybody who helps to apprehend the thief and recover the lost items.